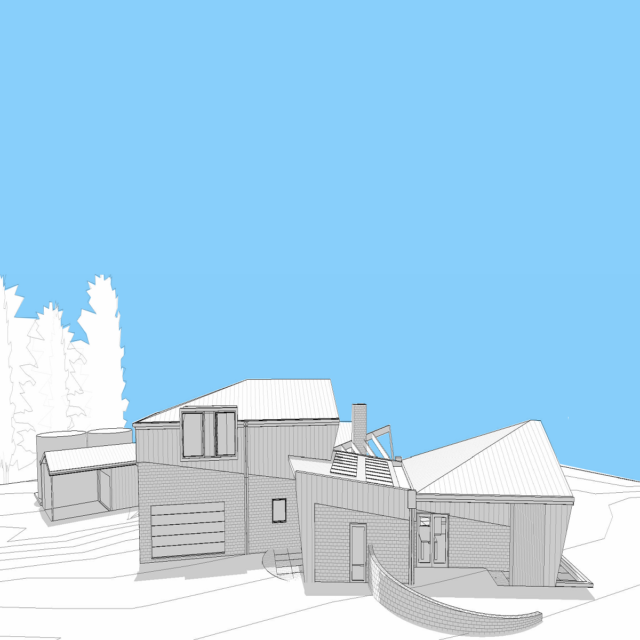 A sustainable and friendly home for five. 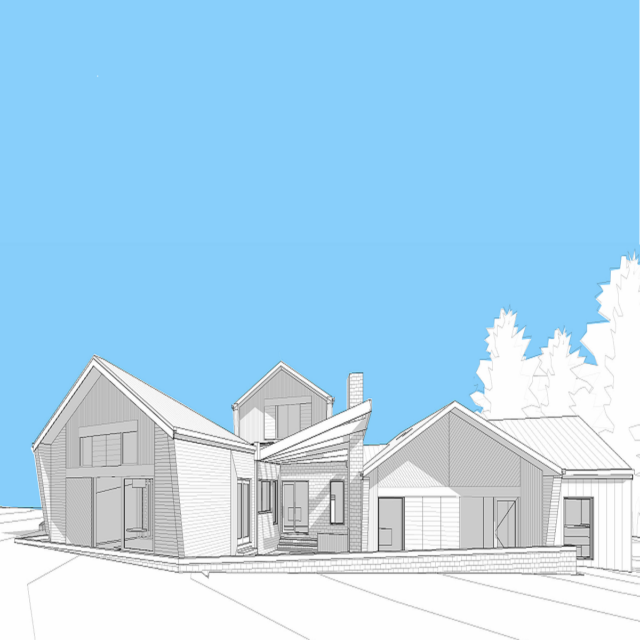 This project, still ongoing is centred on the design of a new home that incorporates unconventional, handcrafted elements of form and materials designed with the principles and importance of good passive solar design. Creating a house that embraces a collaborative process to deliver the best outcome at the highest quality and an oasis for the family.